When bad things happen is it best to just focus on the positive? Evidence from a recent study published in the Journal of Personality and Social Psychology found that habitually accepting negative mental experiences can significantly improve mental health. The authors found that being mindful of the way one feels and regularly adopting an acceptance approach – a sort of “this too shall pass” mindset – can help mitigate the negative effects of day-to-day stress through the experience of lower negative emotions, thus allowing the stressors to pass relatively quickly (Ford, Lam, John, & Mauss, 2017). But what does this mean and how can one practice acceptance? (Rodriguez, 2013). Instead of rushing to change how you feel, learn to tolerate negative feelings. Many people report that taking slow and deep breaths (clichéd as it sounds) helps them get past stressful events. Write in a journal or talk to someone as it could help you get closure. Try some mindfulness exercises like mindful breathing, listening, observing, etc. ; the internet is filled with them! Escaping negative experiences is almost impossible but learning how to deal with them effectively can prevent you from becoming the Negative Nancy of your workplace. Getting in touch with yourself, being mindful of your emotions, and regulating them accordingly can result in better psychological health, better quality relationships, and be the key to your success at work! 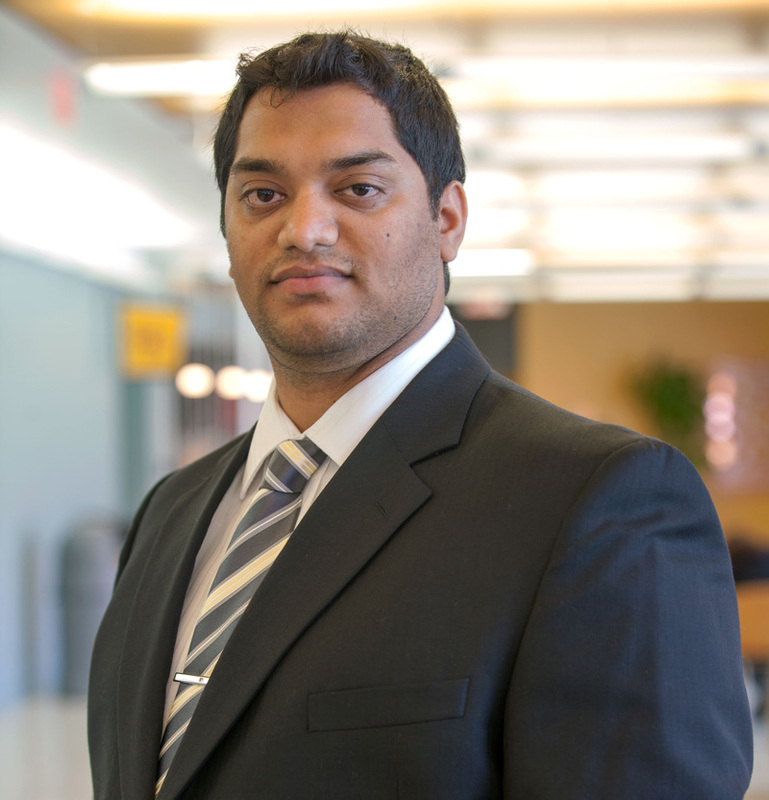 Ajay Rama Ponnapalli is a Graduate Assistant with the Center for Leadership at Florida International University and is a Ph.D. candidate in Management and International Business. He joined The Center in 2013 and has co-authored several papers that have been selected for presentation at national conferences. His research focuses on leadership, authenticity, and workplace diversity and inclusion and he is a member of the Academy of Management, Society for Industrial and Organizational Psychology, and the Southern Management Association. Ford, B. Q., Lam, P., John, O. P., & Mauss, I. B. (2017). The Psychological Health Benefits of Accepting Negative Emotions and Thoughts: Laboratory, Diary, and Longitudinal Evidence. Journal of Personality and Social Psychology. Advance online publication. http://dx.doi.org/10.1037/pspp0000157. Ostafin, B. D., Brooks, J. J., & Laitem, M. (2014). Affective reactivity mediates an inverse relation between mindfulness and anxiety. Mindfulness, 5(5), 520-528. doi:10.1007/s12671-013-0206-x. Rodriguez, T. (2013, May 1). Negative emotions are key to well-being. Scientific American. Retrieved from https://www.scientificamerican.com/article/negative-emotions-key-well-being/.